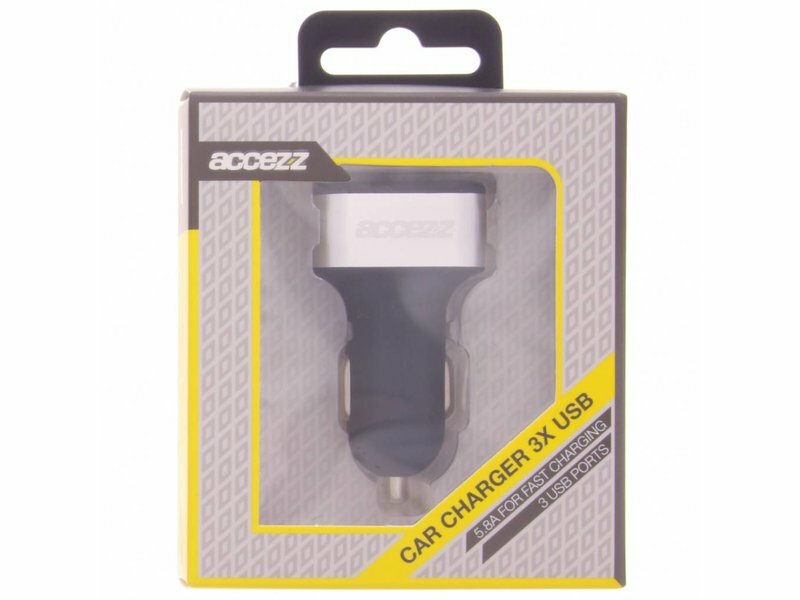 Do you want to rapidly charge your phone whilst driving in your car? 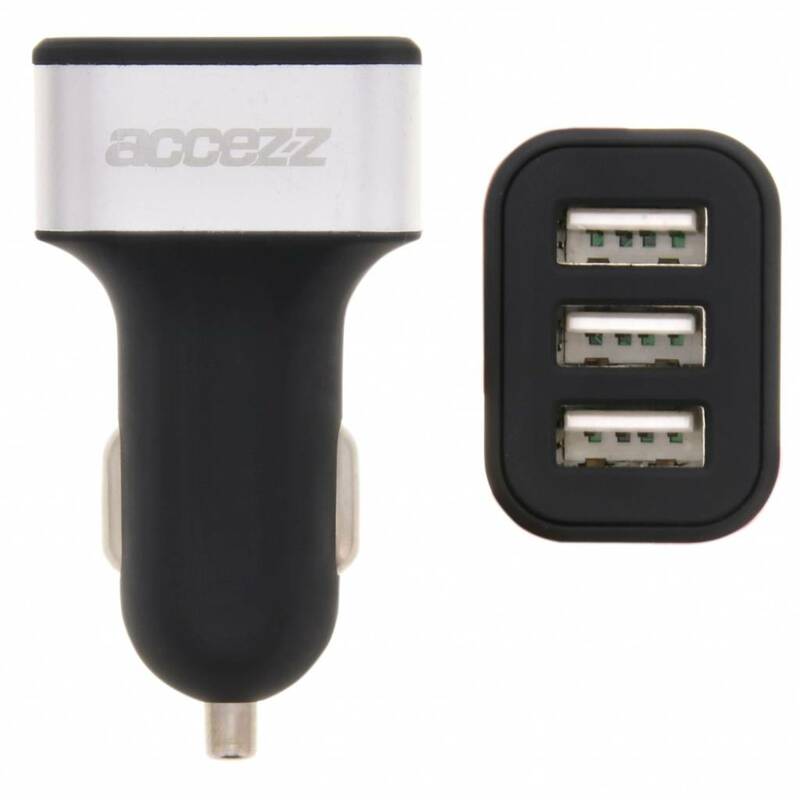 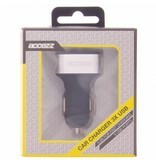 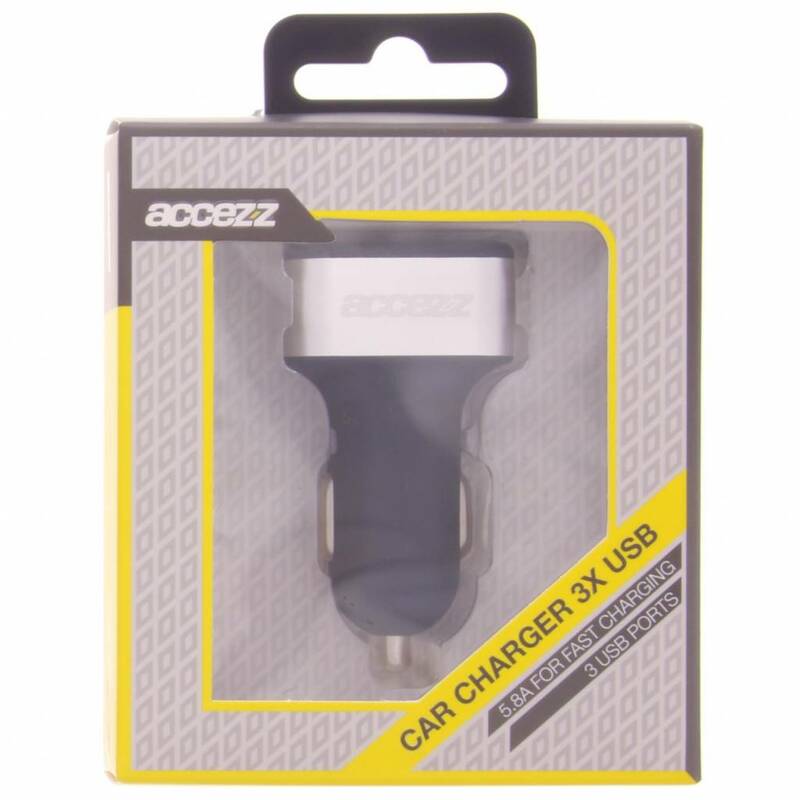 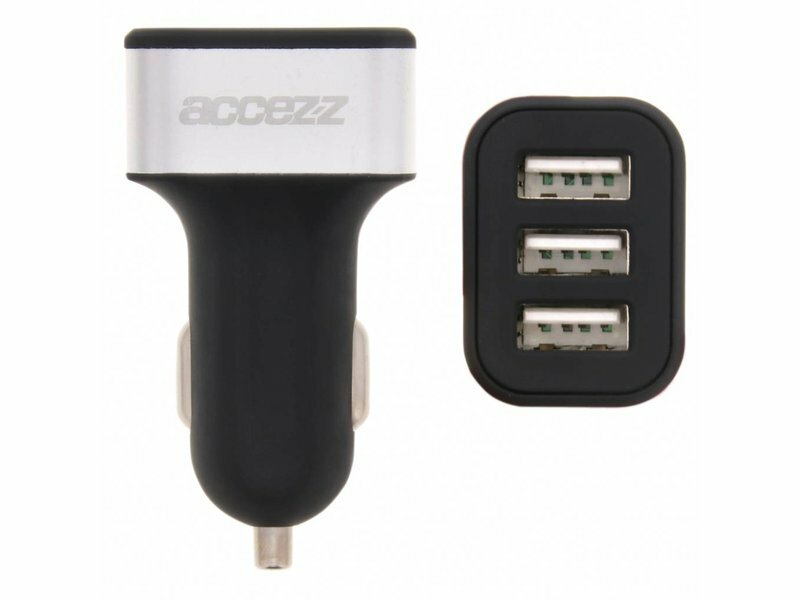 This Accezz high-quality car charger is the solution! 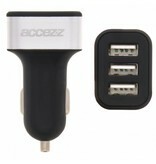 The charger is equipped with three USB-ports which makes it possible to charge multiple phones at the same time.